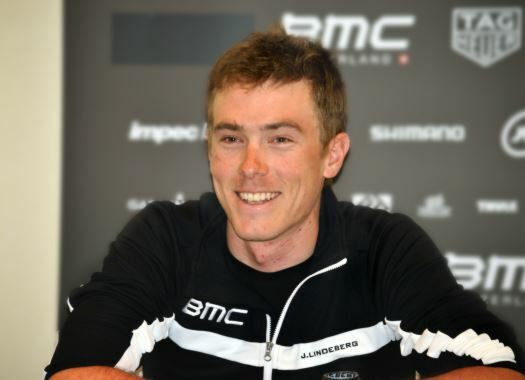 Rohan Dennis (BMC Racing Team) lost the leaders' jersey of the Vuelta a España after arriving at the finish line 13 minutes and 31 seconds behind stage winner Alejandro Valverde. The Australian took the Red Jersey after a solid performance at the first stage's time trial but the second day of the race was not so good for him. "At the start, I didn’t feel too bad and we were riding pretty solidly," the rider commented. "Of course, it wasn’t easy but I was feeling comfortable with the pace and I thought maybe my legs would be better than I thought. "But, about two hours in, I really started to suffer and even sitting on the wheel I wasn’t feeling great. I lasted for as long as possible and I was planning on trying to help at the end if I was needed but I just had nothing left in the tank." The day had high temperatures and that, added to the high pace, made the stage very difficult for several riders of the peloton. "I think the wind played a big part in today’s stage and the roads were never straight or flowing so, you never got to sit in the peloton," he affirmed. "You were always chasing or in single file going around a corner. The altitude gain wasn’t that bad but I think the terrain was the real difficulty today."